Welcome and thanks for visiting my website, your premier source for real estate in Mesquite, Nevada (mls search) and the Arizona (mls search) area communities. I'm Natalie Hafen the Broker of ERA Brokers Consolidated here in beautiful Mesquite, Nevada and I would greatly appreciate the opportunity to earn your business. I am a licensed real estate agent with over 25 years of experience in Nevada and Arizona. So whether you are buying or selling residential or commercial real estate in either location, I urge you to contact me as soon as possible so that I can assist you with your transaction. Please browse and enjoy my website for listings, free reports and important local real estate information. 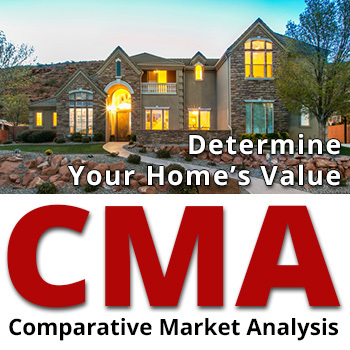 If you own real estate that you're thinking of selling, I would be happy to provide you with a FREE Home Evaluation. I look forward to speaking with you very soon.